Alexandra Bullen Coutts is the author of three novels for Young Adults: Tumble & Fall (FSG Books for Young Readers, 2013), Wish (Scholastic Press, 2010) and Wishful Thinking (Scholastic Press, 2011.) 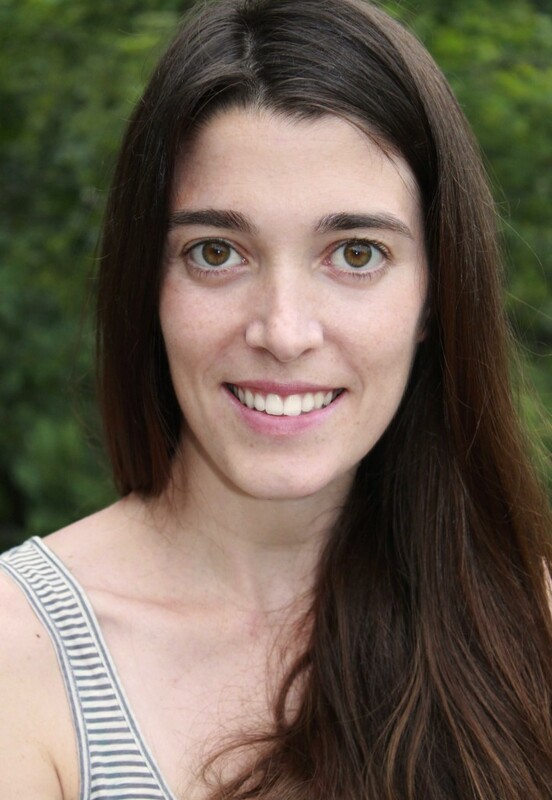 She has a BA from the Gallatin School at NYU and an MFA in Dramatic Writing from the Tisch School For the Arts. She lives on Martha’s Vineyard with her husband and daughter. Alexandra Coutts is the author of Tumble & Fall – a critically acclaimed YA novel about three teens who, knowing the world will end in less than a week, set out to make the most of the time they have left. Coutts’ YA debut, Wish, was published under her maiden name, Alexandra Bullen. Alex was born in Boston, Massachusetts and grew up in a nearby suburb. After high school, which she survived mostly by reading and writing, she moved to New York City, where she attended the Gallatin School of Individualized Study at New York University. She chose Gallatin because of its very long name, and also because there were no math or science requirements. Again, she was able to excel by studying only the things she loved: books, writing, and writing about books. To this day, she counts on her fingers and has no idea what happens to water when it freezes. During college, Alexandra wrote a play called Wordsworth, about a single mother and her son, a spelling bee champ. The play received a production at The Cherry Lane Theater in downtown Manhattan. As a result of the unparalleled experience of seeing the insides of her brain on stage, Alexandra attended the MFA Dramatic Writing Program at NYU’s Tisch School of the Arts, not just because of its even longer name, but also because it meant she didn’t have to move. At Tisch, she studied playwriting, screenwriting and television writing, before deciding that what she really wanted to do was write books for teenagers. After nearly a decade of city slicking, Alexandra now lives on Martha’s Vineyard, an island off the coast of Massachusetts. She writes mostly at home, and usually in her pajamas. More than writing, she loves to read. Current and long-time favorites include: The Sound and the Fury by William Faulkner, To The Lighthouse by Virginia Woolf, Nine Stories by J.D. Salinger, and pretty much anything by Judy Blume. She is also a strong believer in the survival of print journalism, and does her part by racking up more magazine subscriptions than can fit in her post office box. When not writing or reading, she can usually be found scouring the On Demand channels, in order to panic about how behind she is on all of the awesome shows people tell her to watch. She also enjoys: cookbooks with pictures, certain styles of yoga, and chasing down her dogs, Whiskey and Venga. In the warmer months, she runs a skateboarding day camp with her husband, despite not actually knowing how to skateboard herself.